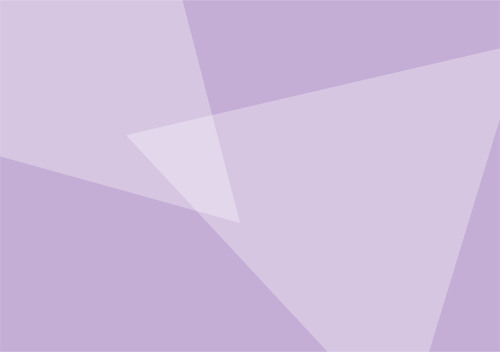 – The number of trademark applications includes applications for defensive mark registration and applications for renewal based on defensive mark registration. 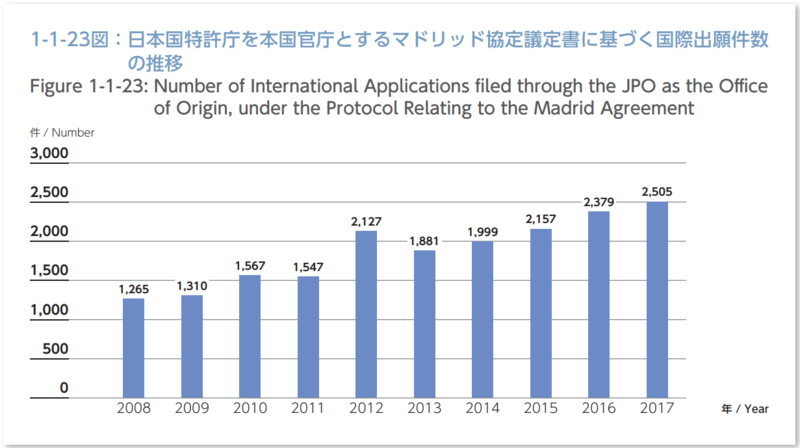 – The number of international applications for trademark registration is the number of international applications under the Protocol Relating to the Madrid Agreement which designate Japan and for which their designated states were noticed to the JPO. The number of the applications were counted by the date of the notification. 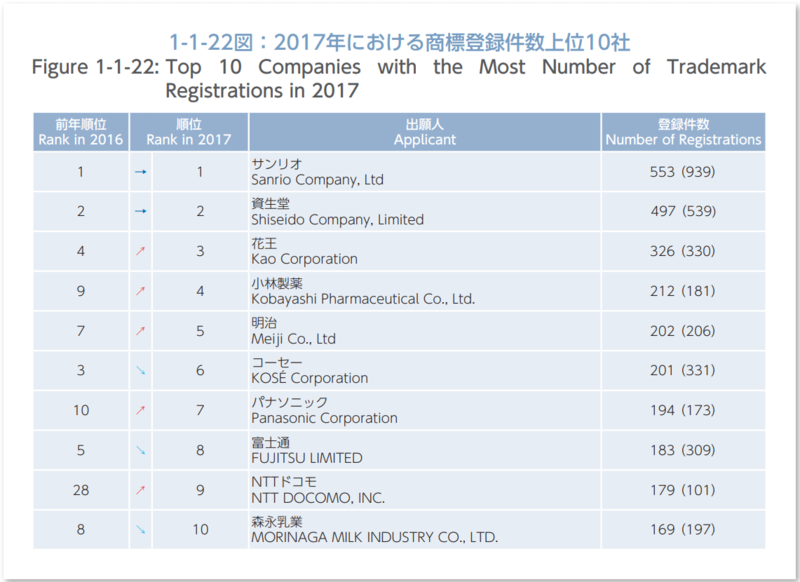 – In the case joint applicants filed, the number of trademark applications were counted by country/region of a head applicant. 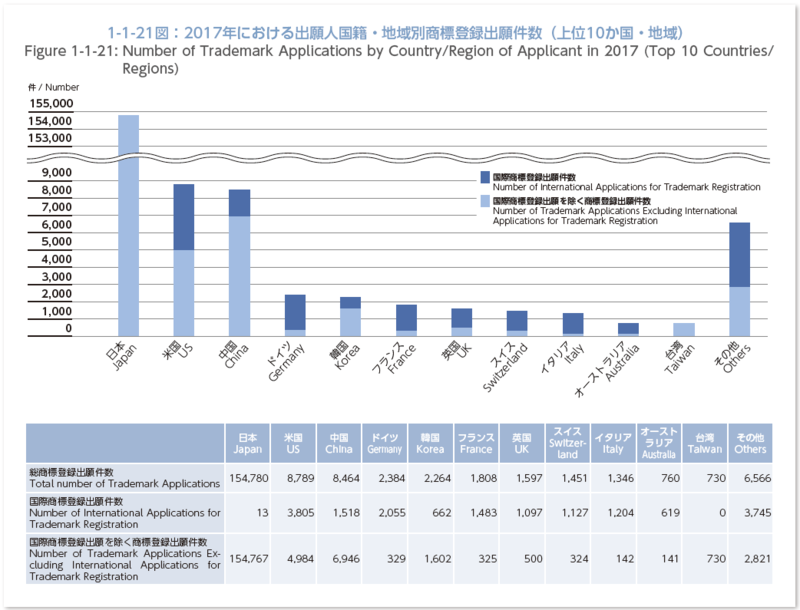 – The number of international applications for trademark registration was counted by the residence of a head applicant. – The numbers in parentheses are for 2016. 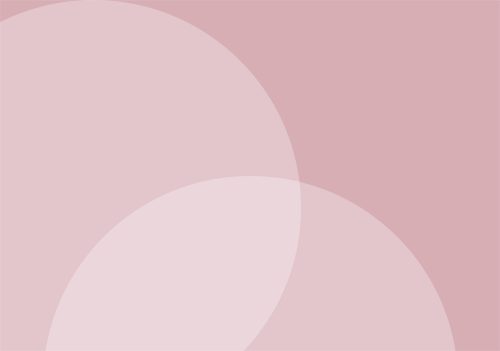 – In the case joint applicants filed, each applicant was counted. An international application filed through the JPO as the office of origin, under the Protocol Relating to the Madrid Agreement, means an application for international registration set forth in Article 68-2 of the Trademark Act of Japan.